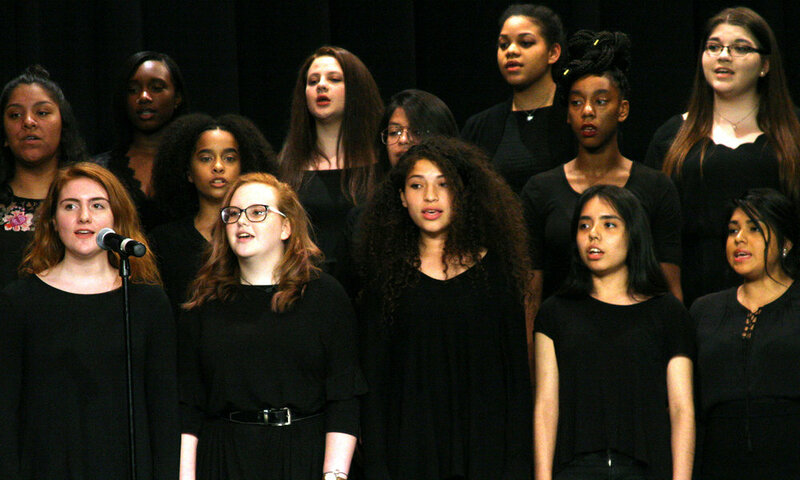 Jordan-Matthews High School is blessed with talented musicians, actors and artists who have great talent to offer and can use some help to reach their dreams. That's where we step in. student artists reach their dreams. Scholarships. Musicals. New York Adventures.